Labyrinths, as opposed to mazes, offer only one entry and exit point – a single pathway to the centre. Since time immemorial Labyrinths have been utilised as a form of meditation. By focusing on the pathway and the intricate turns one calms the mind and realigns the thoughts. 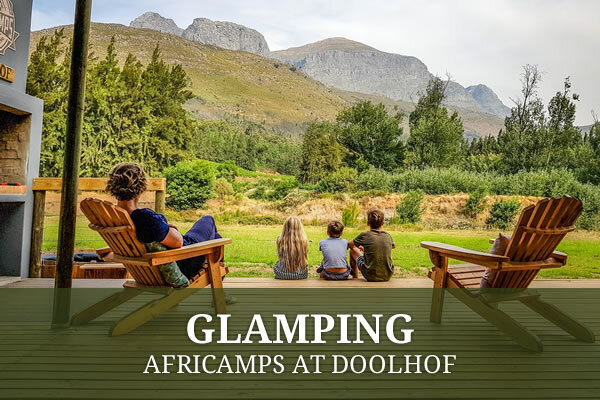 When Settlers first set sight on the Estate in the early 18th Century they noted the many hills and vales and aptly named it Doolhof, which means labyrinth in Afrikaans. Today, this labyrinthine topography is put to use in the placement of our vineyards, thereby taking advantage of the many micro-climates and terroirs which are ultimately expressed in the Doolhof Estate wines. 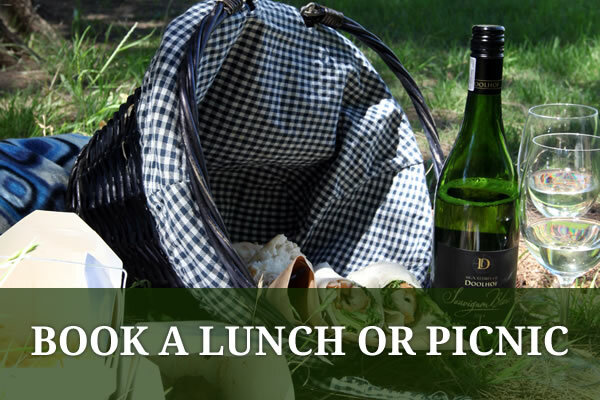 You are invited to enter the Labyrinth and experience the magic of Doolhof. Jacques Portier of Moscroon Flanders received permission to graze his livestock on land described simply as being ‘boven in de hoek van de Wagenmakesvallei’. 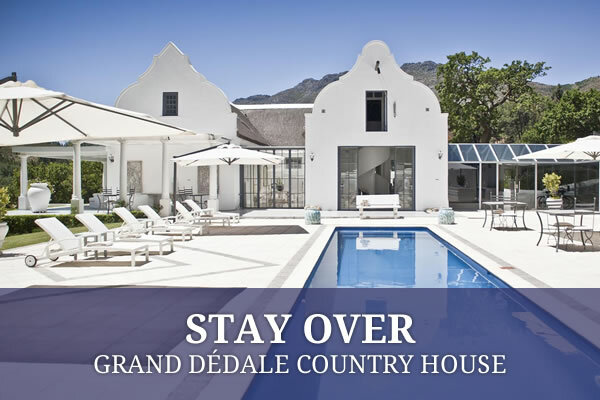 Jacques Portier received a formal freehold grant of the property, it was designated as Doolhof and no longer went by the former rather vague description. Andries du Toit buys Doolhof after the death of Jacques Portier. Johan Herman Lategan of the neighbouring Welvanpas acquires Doolhof from Andries’ widow and enlarges the homestead. 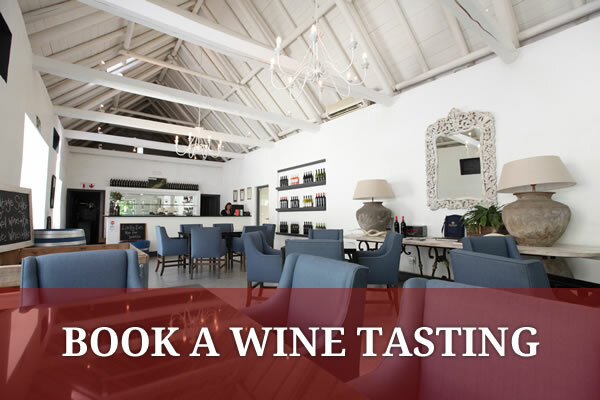 From the Lategans, Doolhof passed to the Retief family, and during their ownership of over forty years, several improvements were made to the property – among them a new wine cellar and wagon house. The famous road builder, Andrew Geddes Bain, lived for some months in the langhuis at Doolhof while he worked on the first part of the Pass which would ultimately bear his name and which crosses the upper section of Doolhof. Gawie se Water was completed by diverting the waters of the Witte River into a channel which would be led under the new Bains Kloof Pass and down the mountain to benefit all the farms in the valley. The farm passed down to Petrus Cillie who made a name for himself as a pioneer of the dried fruit industry. 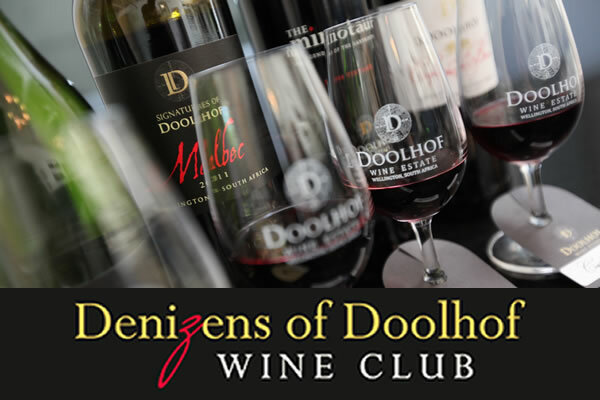 Doolhof passed to the dual ownership of Johannes Petrus Malan and Jacobus Francois Malan. It was Jacobus Malan who was reputed to have ‘modernized’ the old Cape style homestead with the addition of a pillared veranda. The Kerrison family acquires Doolhof and construction of a new winery begins. The first wine is made on the Estate. Renovations to the Main House begin. Restoration of the Tasting Room was completed in November.